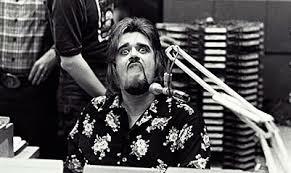 #22 - Wolfman Jack: Actor & Rock Music Legend • Where Hollywood Hides... the home of classic TV, movies, music, & celebrities! 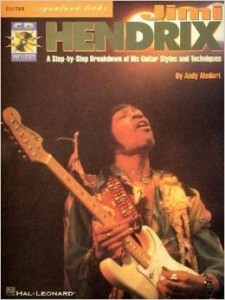 After Suzanne “almost” promises to buy Bob Jimi Hendrix’s guitar (valued at $1,000,000!) 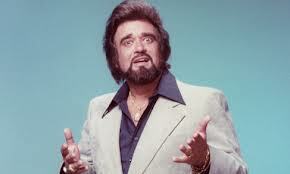 for Father’s Day, they jump into the heart of the episode with his questionable vocal impression of one of the world’s true broadcasting originals, the inimitable Wolfman Jack. 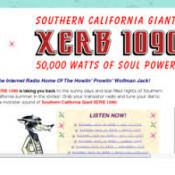 Outlaw Radio at its finest! 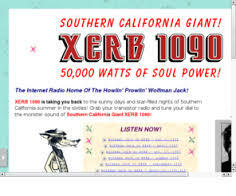 Suzanne and Bob deliver some amazing sound clips from The Wolfman himself and from his professional inspiration, early Rock ‘n Roll’s most powerful and popular disc jockey (before he got busted for his involvement in assorted “payola” schemes), the incredibly fast-talking “Moondog” Allan Freed. Uniquely shrouded in well-planned “mystery”, Wolfman Jack’s persona was first revealed to the world in George Lucas’ classic American Graffiti. How Bob got his “contact high” ! 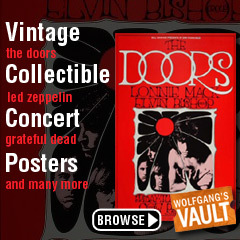 Bob and Suzanne share even more about this gravely-voiced legend as they describe what it was like working side-by-side with him in a fast-paced studio environment perpetually clouded in marijuana smoke! 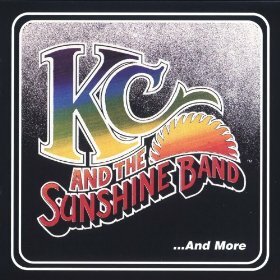 Throughout the episode, classic music clips from The Miracles, KC & the Sunshine Band, blues legend Howlin’ Wolf, and The Rolling Stones help tell the story of the era’s most iconic, innovative, and well-loved radio star…as we pull back the curtain to reveal the real man (and his actual name) behind Wolfman Jack.